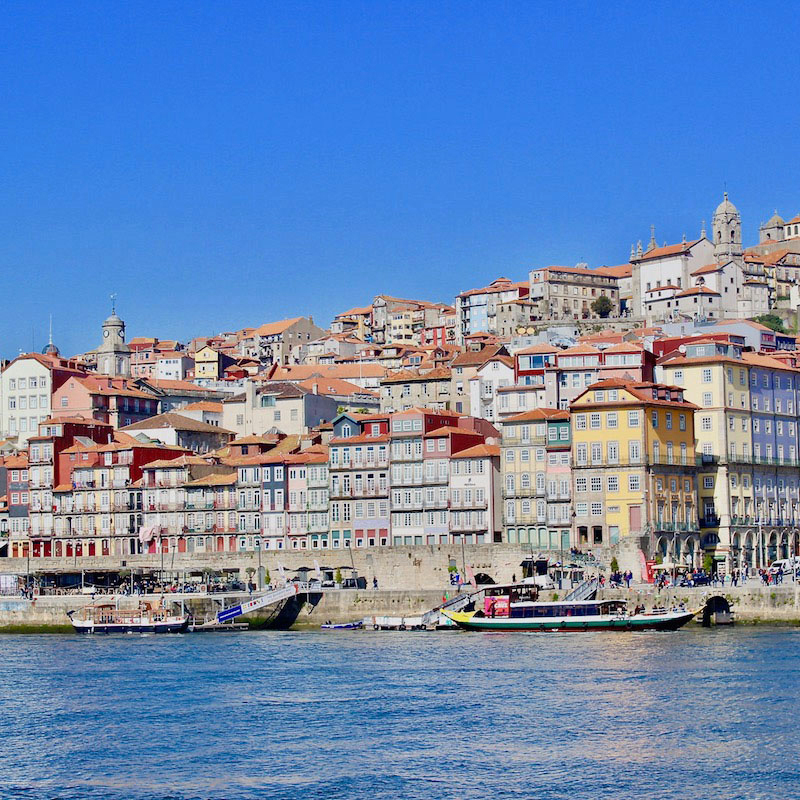 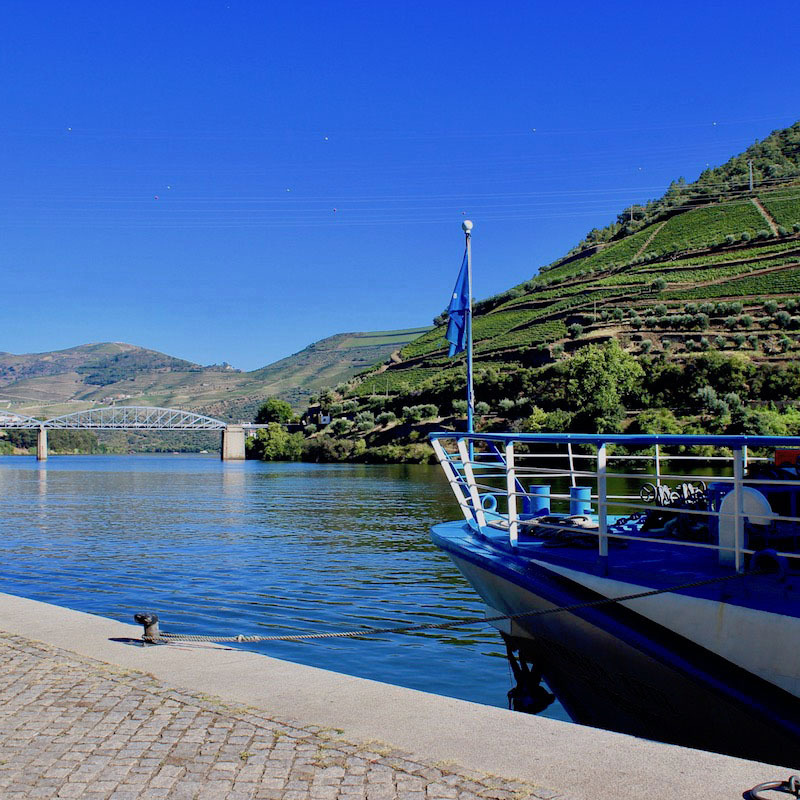 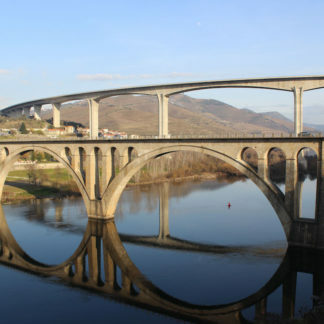 2-day program in the Douro, this includes navigation from Porto to Pinhão. 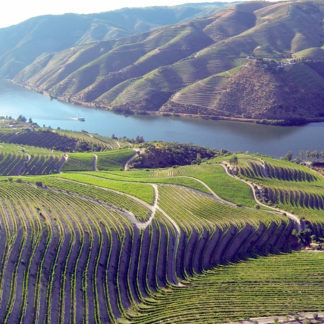 Along the river Douro observe the vineyards and all the magical surroundings of the Douro. 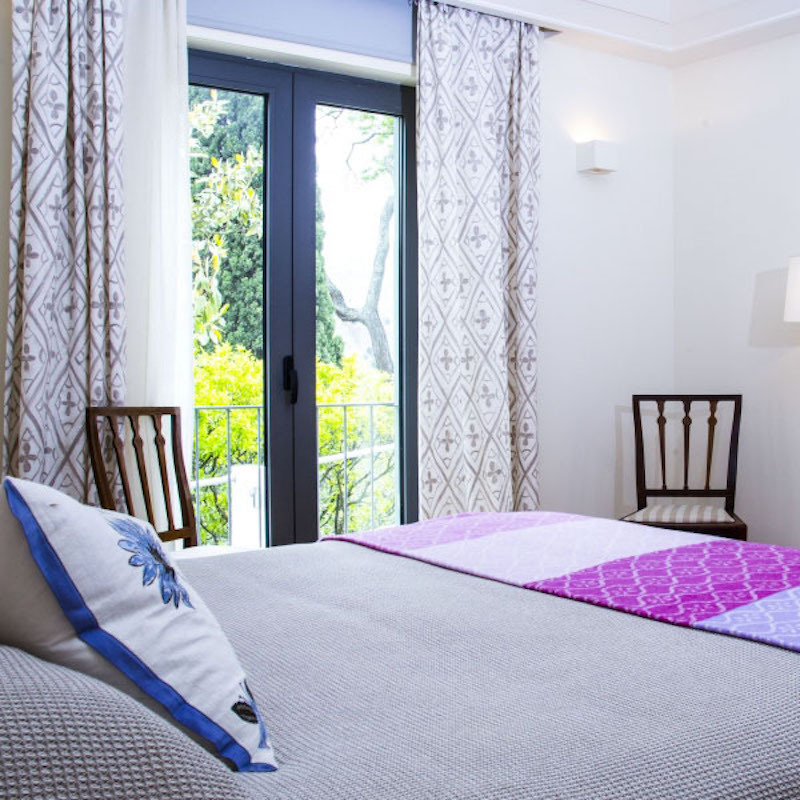 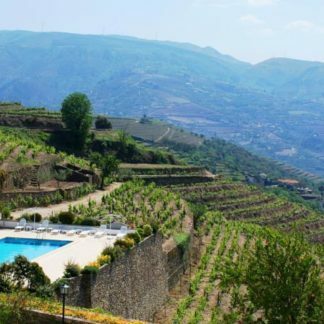 Stay at Quinta de la Rosa and enjoy the tranquility of the region. 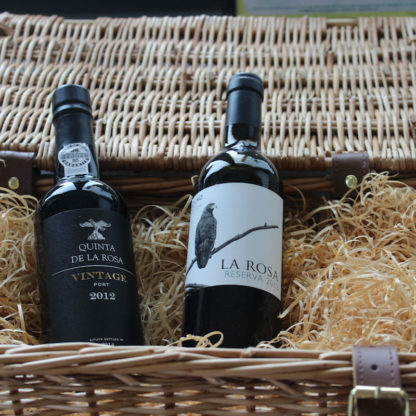 Enjoy the gastronomy and the local wine. 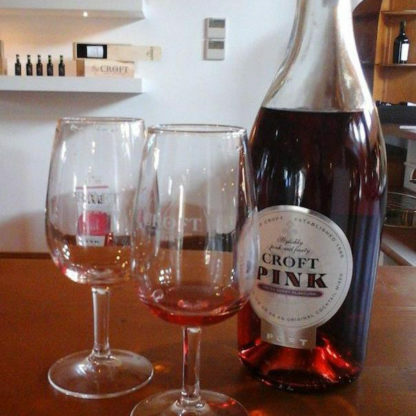 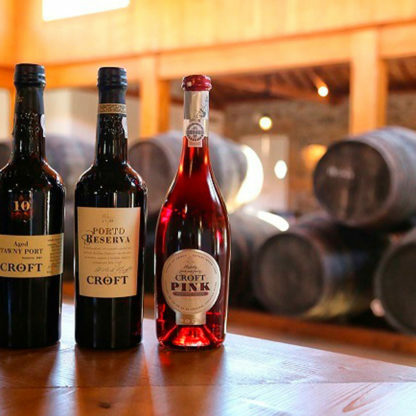 The program includes on the second day a visit to Quinta da Roêda to enjoy the warm summer days with a Picnic in nature, after enjoying a welcome Croft Pink in the Quinta Visitor Center. 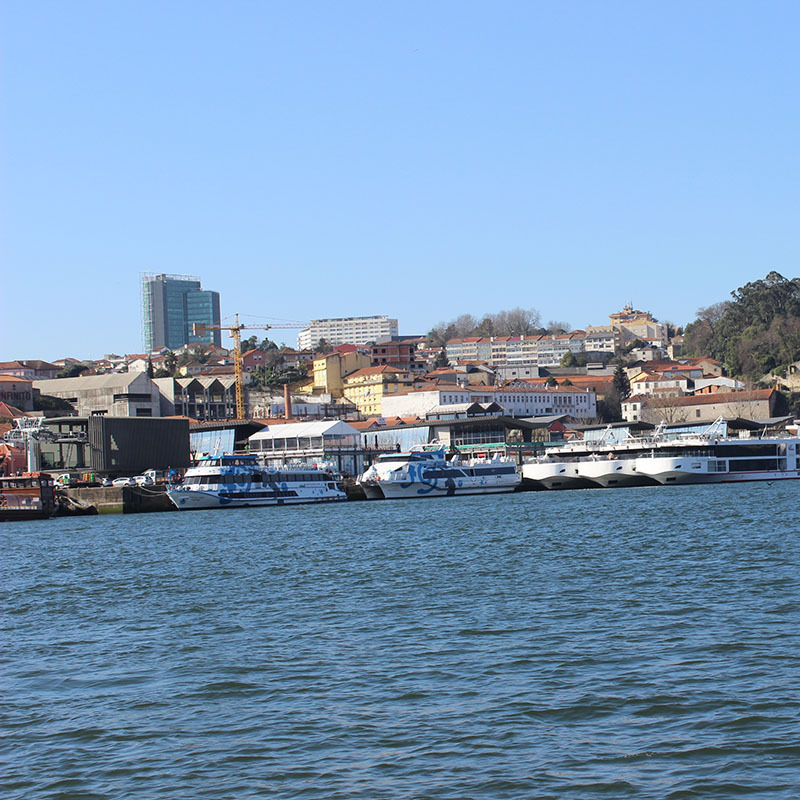 Return to Porto on a trip, side by side of the river along the Douro line, aboard the regular train. – Travel in regular train Pinhão-Porto and Travel Insurance. 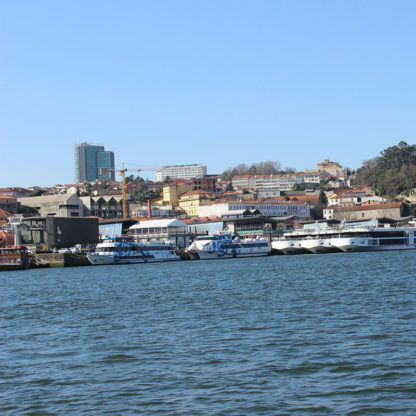 – Expenses of a personal nature and services not mentioned. 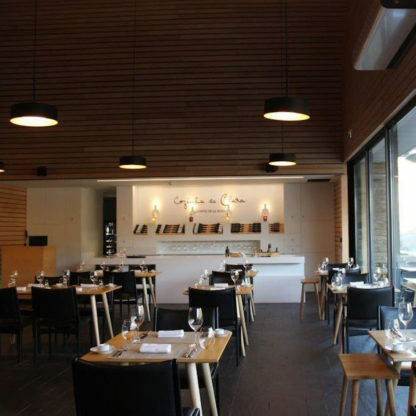 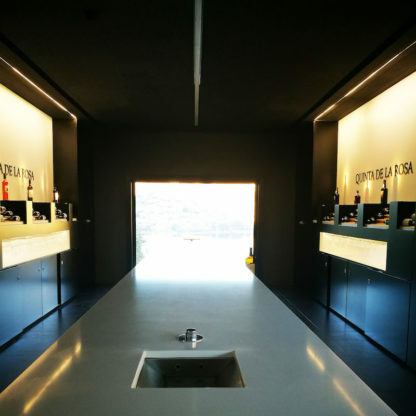 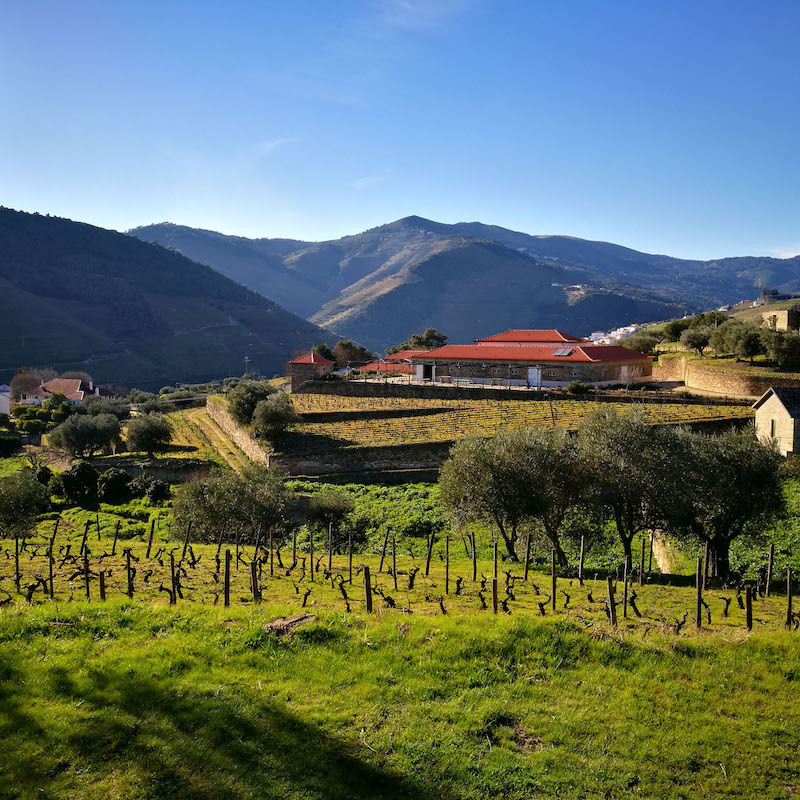 Whether in a romantic setting, family or friends, choose a quiet and relaxing place among the vineyards and, in what is acclaimed as the “Douro Jewel”, let yourself be enveloped by a memorable vinous experience at Quinta da Roêda. 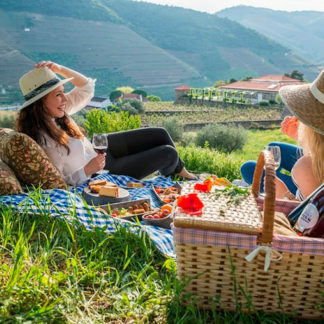 Program includes a visit to Quinta da Roêda to enjoy the warm summer days with a Picnic in the nature, after enjoying a welcome Croft Pink at the Quinta Visitor Center.